HILARY MANTEL’s Booker Prize-longlisted Beyond Black (2005) is now out in paperback. 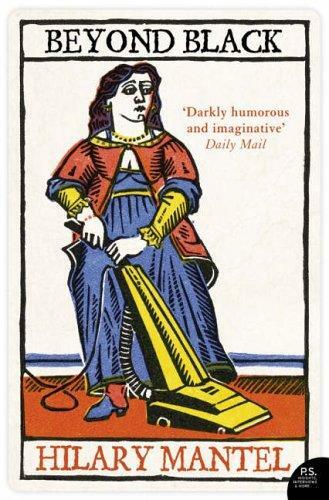 Highly recommended for her originality, elegant prose and caustic wit. 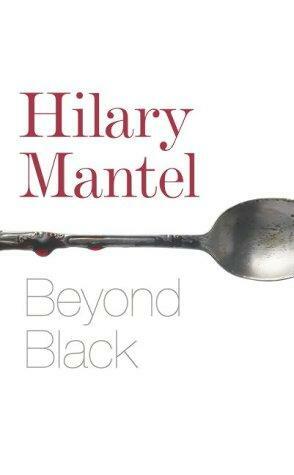 With this book, Mantel demonstrates her prowess as a great writer in the English language and her audacity to tackle realistic issues is admirable. There is much humour despite the darkness of the subject matter. 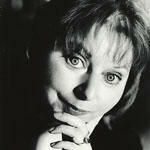 Her memoir, Giving Up the Ghost (2003), is also excellent. Such good books deserve a wider readership.